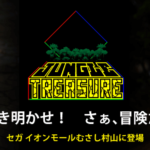 A lot going on with SEGA’s SEGA AGES series. While people in western territories will be enjoying Alex Kidd in Miracle World and Gain Ground on March 28th, fans in Japan will be instead be enjoying SEGA AGES Puyo Puyo on the same day. 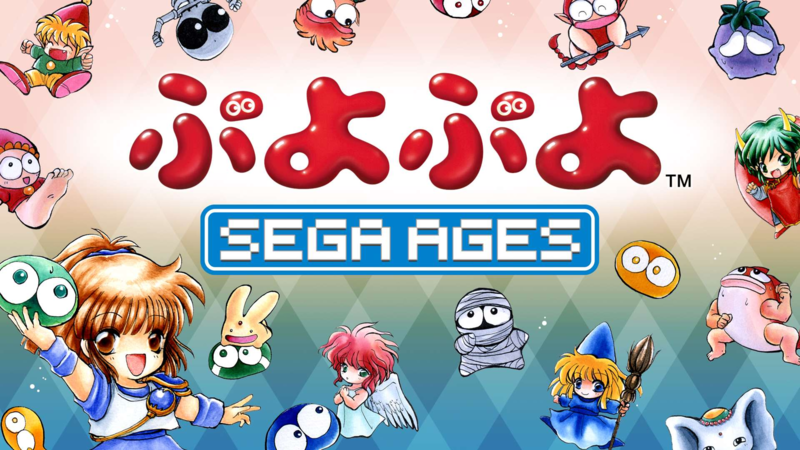 SEGA AGES Puyo Puyo is based on the arcade version, with several enhancements available. In addition to the familiar blob popping puzzle fun from the original, players also have the addition of an optional double rotation feature that was absent from the original arcade version, online multiplayer, and most interestingly the inclusion of the extremely rare English arcade version that changes most of the names and the voice clips. SEGA AGES Puyo Puyo is slated for a price of ¥925 (roughly $8.50), so if you have spare yen, maybe pick this up along with the aforementioned SEGA AGES Alex Kidd in Miracle World and Gain Ground titles. SEGA’s Judge Eyes (Judgment in America) came out in Japan this month and now we have the games first weeks sales. 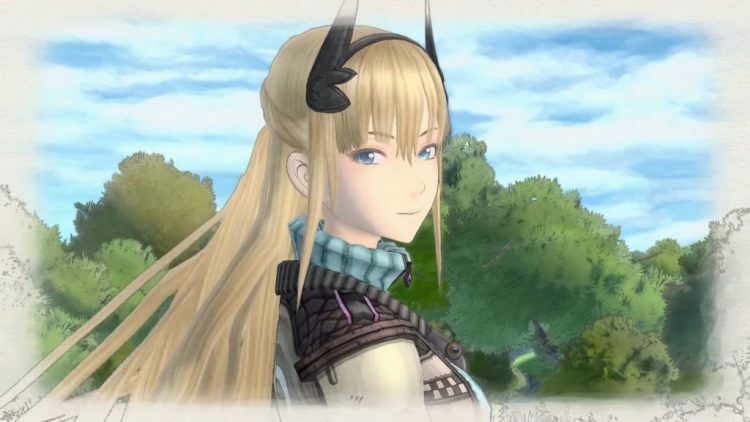 The game came in third place on the chart behind Super Smash Bros Ultimate (still on top) and the newly released God Eater 3. 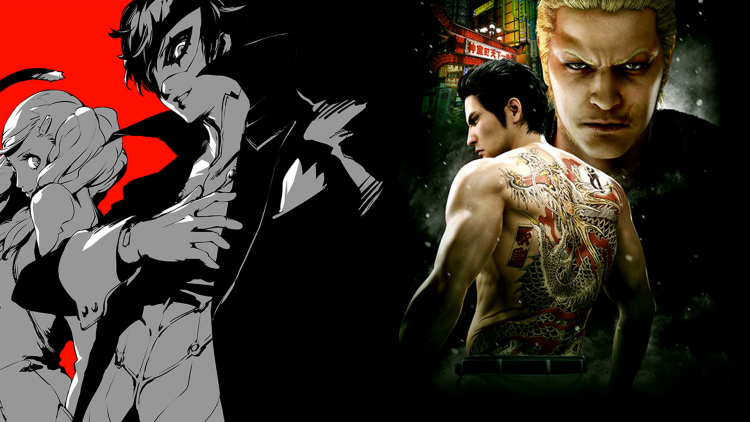 While both these established franchise got the two top spots, Judgment did pretty well for a new IP selling 148,773 units in just three days. 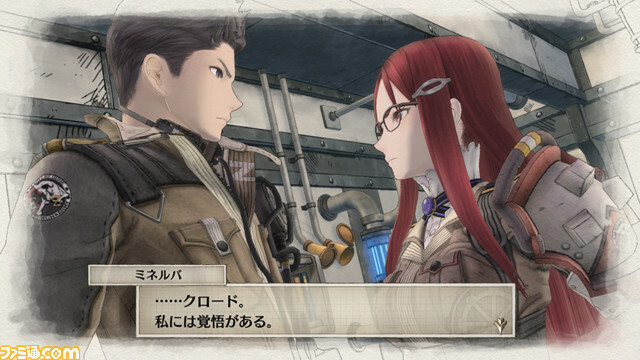 For example God Eater 3 sold 150,523, so SEGA was just 2,000 sales away from topping a well established Japanese brand. 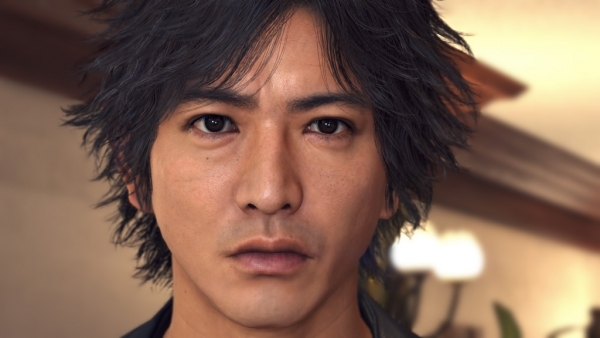 Judgment will hit English speaking countries, with a English dub, this summer. If you guys didn’t know, we actually got Shenmue I & II early in the West. Some folks say we got it early to bug test it for its Japanese release, who knows. 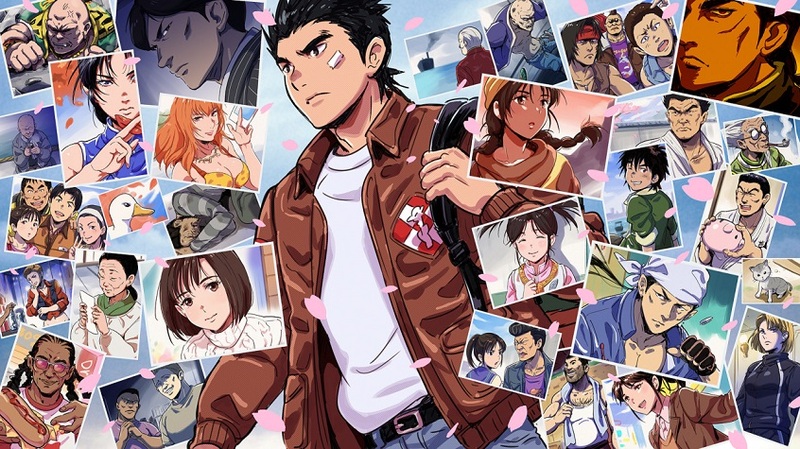 What we do know is that Shenmue I & II hit Japanese store shelves on November 22, 2018 and charted number for on the Japanese Media Create charts. The top spot was given to Pokemon: Let’s Go Pikachu/Eevee! (which seems to track both games as one) but the impressive debut this week came from EA’s Battlefield V which garnered 110,653 sales in its debut week, really making Shenmue I & II’s 37,529 units seem rather weak. But at the end of the day, Shenmue I & II is a port and Battlefield V is a brand new game, so comparing them sales wise is useless. SEGA Dreamcast turns 20 years old in Japan, what are your favorite Japanese Dreamcast games? My favorite Dreamcast import is Napple Tale: Arsia in Daydream, a fun little 2.5D platformer developed by Chime and published by SEGA only in Japan. 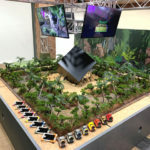 The game was notable for trying to cultivate a ‘feminine sensibility’ by hiring a staff of mostly females which really gives the game a very unique feel to it. 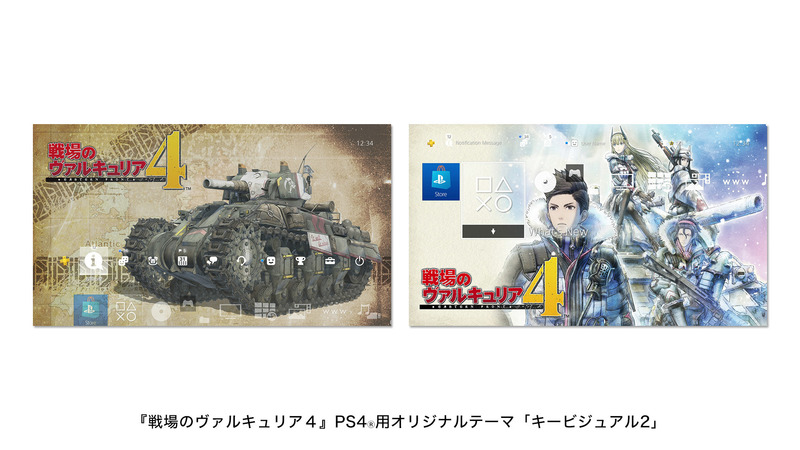 One of the bese aspects of the game is also the soundtrack which was composed by Yoko Kanno which featured a ton of great tracks. 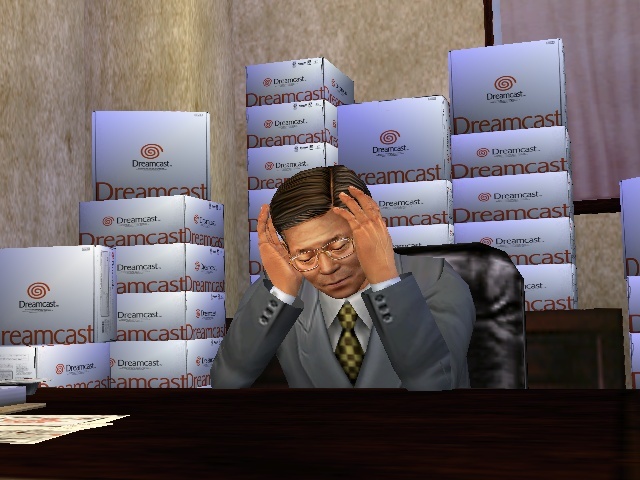 But what I really want to know is what is your favorite SEGA Dreamcast import and why? Let me know in the comments below! 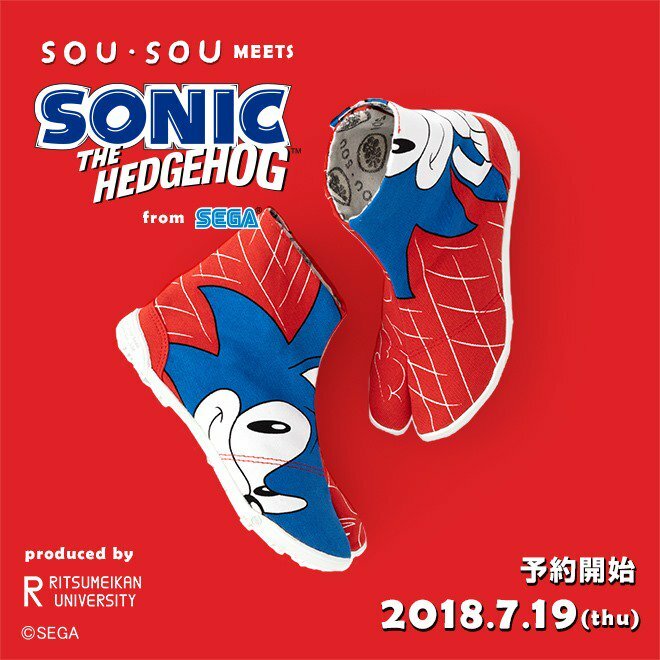 You thought the Sonic collaboration with Puma was great? 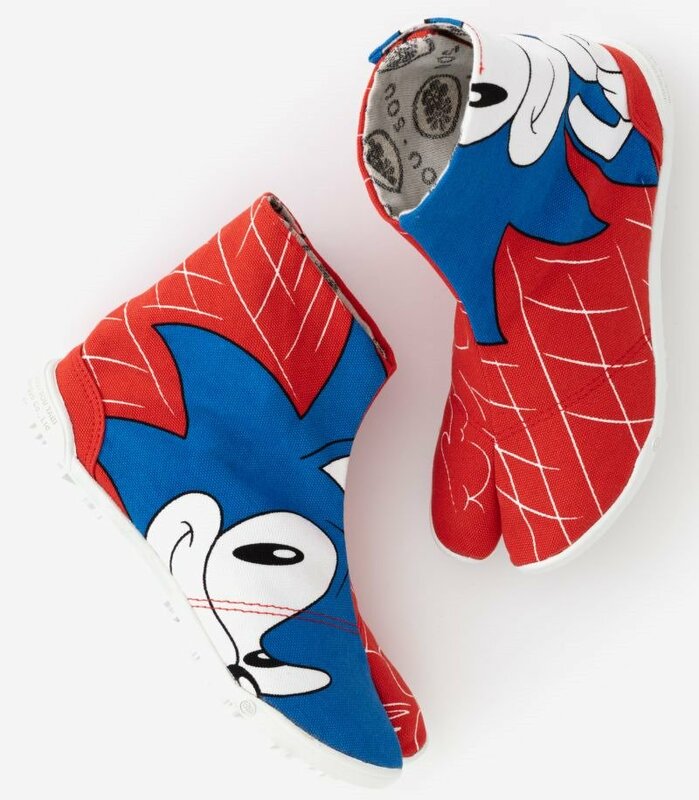 You haven’t seen the half of it, as Sou Sou has just announced their latest collaboration with the blue blur will be… a pair of old fashioned Japanese socks? 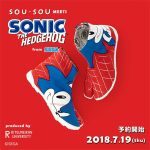 That is right, Sonic x Sou Sou will be releasing Sonic themed Tabi style socks, which are a traditional Japanese style ‘sock’ dating back to the 15th century. 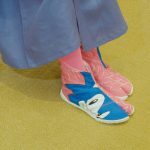 You can tell they are Tabi style because of how the big toe is separated, this was done so it could be worn with a zori or geta sandals. 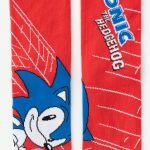 These Sonic the Hedgehog tabi style socks aren’t just made by Sou Sou, they teamed up with collaboration with Ritsumeikan University following the the concept of “promoting a university’s idea using Sonic the Hedgehog“. 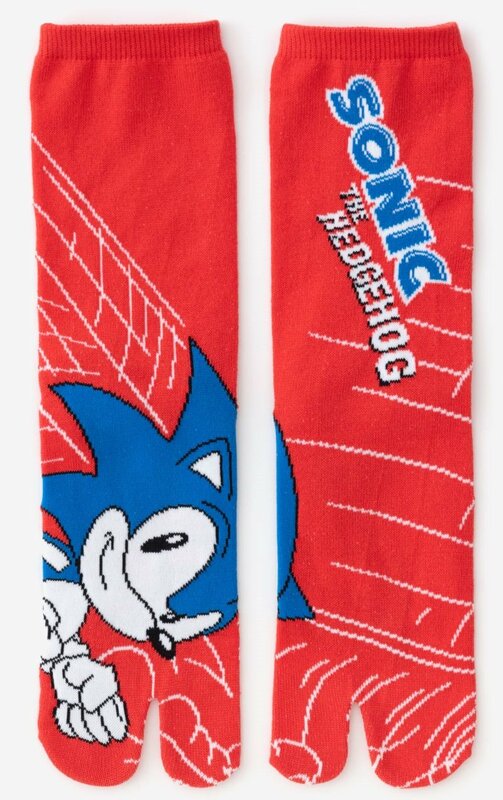 The higher priced Sonic the Hedgehog tabi socks also feature soles and can be worn with shoes. 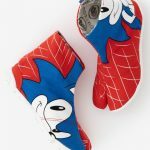 The premium Sonic tabi socks will cost you 8,000 yen (about $71 USD) plus tax, a bit pricey for socks that aren’t guaranteed to make you go fast. The standard sock without the soles run you only 550 yen (about $4.89 USD) plus tax! 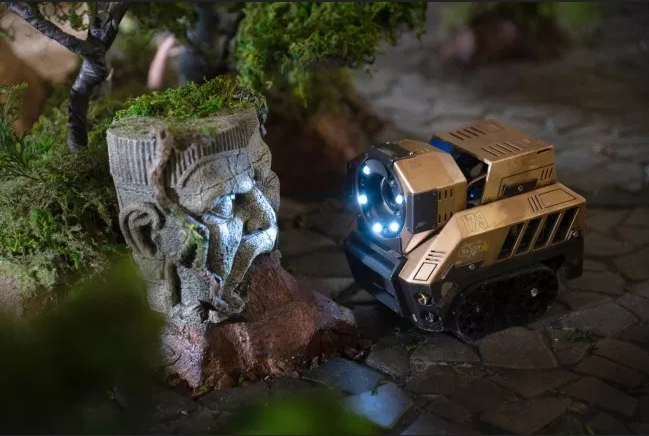 Pre-orders go live on July 19, 2018! 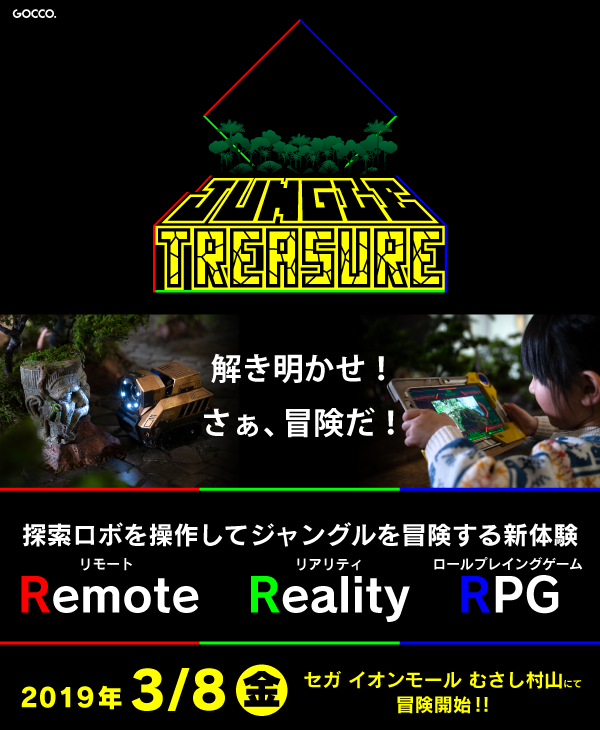 The battle of the Japanese RPGs (of sorts) is underway in Japan. 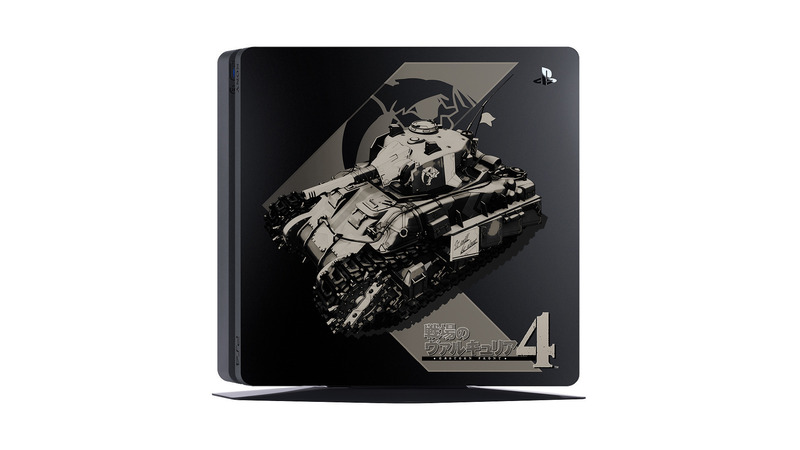 This week we got a few notable releases in the land of the rising sun including Valkyria Chronicles 4 (PS4), Ni no Kuni II: Revenant Kingdom (PS4), Dectective Pikachu (3DS), and Hyrule Warriors: Definitive Edition (Switch)! 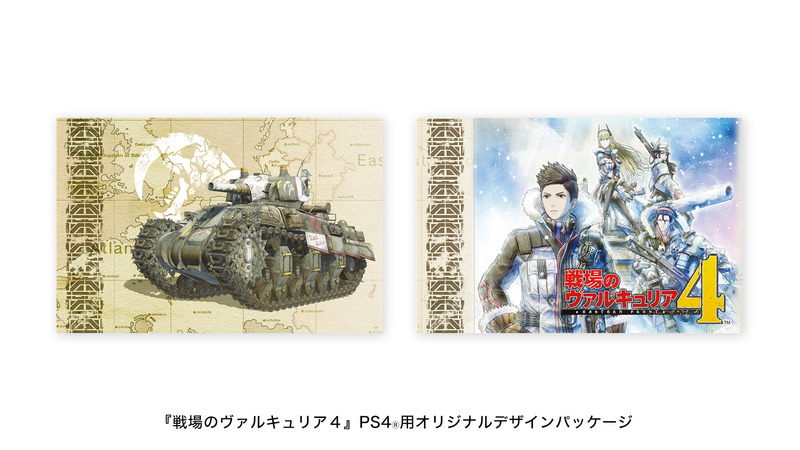 While Valkyria Chronicles 4 beat all these debuting games, it was Kirby: Star Allies that still took first place even though it came out last week. Kirby has some staying power over in Japan. 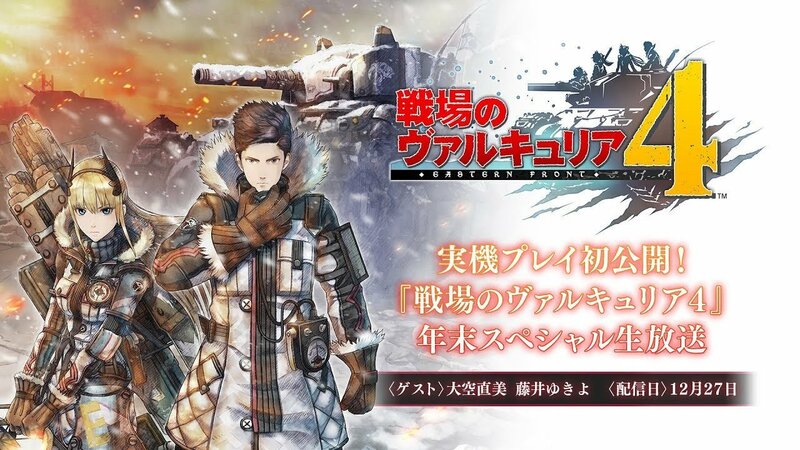 SEGA has declared that they will be hosting a live stream for Valkyria Chronicles 4 before the end of the year. 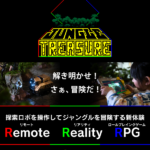 On December 27, SEGA has promised to show off the very first gameplay footage of the upcoming SRPG. SEGA has confirmed that guests on the stream include the following voice actresses: Naomi Ohzora (voices Nikola Grev) and Yukiyo Fujii (voices Kiara Rosina). 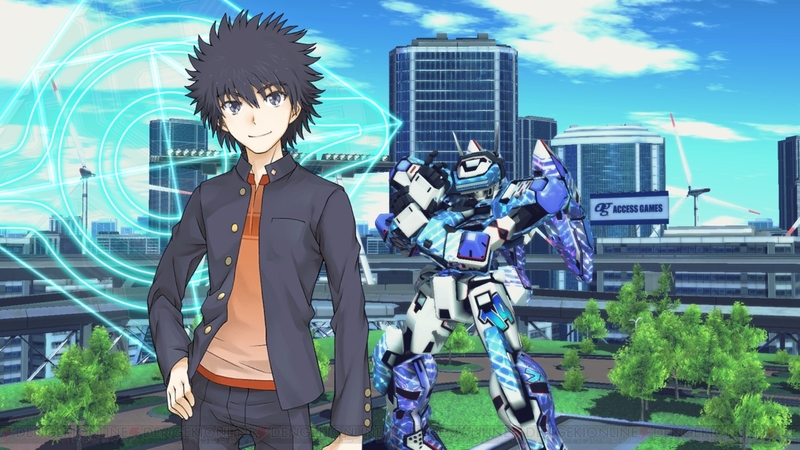 Hashiyan Kosaka has been confirmed to MC the event. 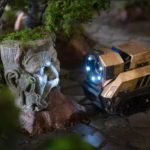 Of course the creators behind the game will also be on the stream, explaining things. I would hope. 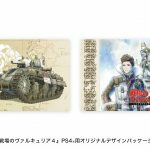 Valkyria Chronicles 4 hits Japanese PlayStation 4 owners on March 21, 2018 and later in 2018 for Nintendo Switch. 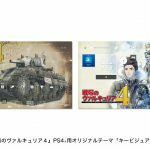 As for us Westerners, we will get the game on PlayStation 4, Xbox One and Nintendo Switch sometime in 2018.